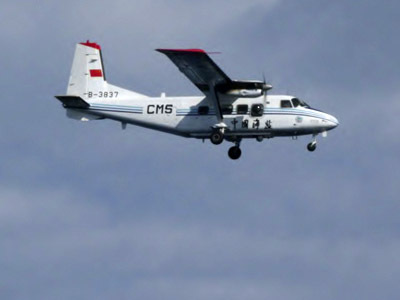 Japan and US are outraged after Beijing has declared eight uninhabited islands at the center of a territorial dispute with Tokyo part of China’s new aerial zone, warning of “defensive emergency measures” if the zone is violated. 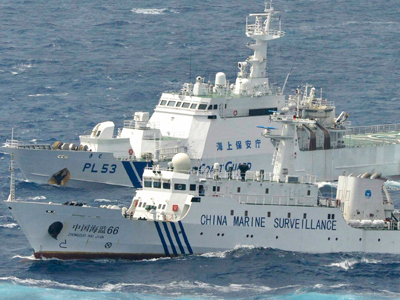 Saturdays’ Statement by China’s Defense Ministry says that any Japanese planes in the vicinity of Senkaku/ Diaoyu Islands need to submit their flight patterns to China’s Foreign Ministry or civil aviation administration and they must maintain radio contact with Chinese authorities. “The Chinese government has followed common international practices in the establishment of the zone, with aims of protecting its state sovereignty and territorial and airspace security, and maintaining flying orders. 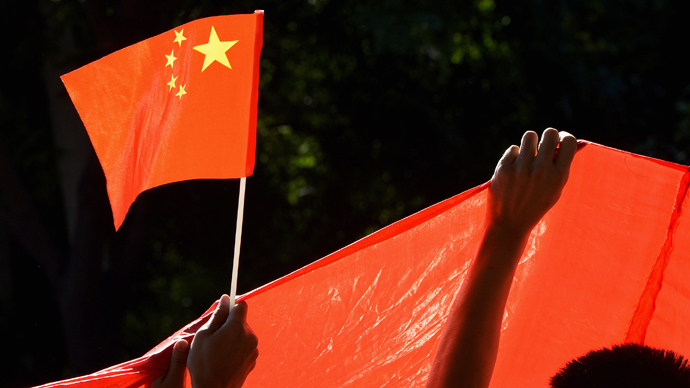 It is a necessary measure in China's exercise of self-defense rights. 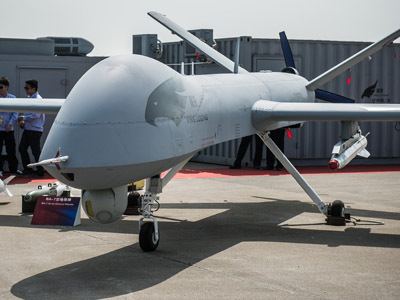 It has no particular target and will not affect the freedom of flight in relevant airspace,” China's Defense Ministry spokesman Yang Yujun told Xinhua. The Chinese Air Force also conducted its first air patrol flights over the islands of the East China Sea Air Defense Identification Zone. "The patrol is in line with international common practices, and the normal flight of international flights will not be affected," Shen Jinke, spokesman for Air Force told Xinhua. 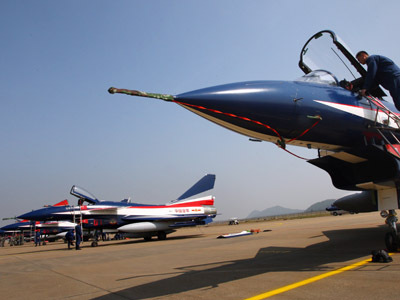 Shen said that the Chinese armed forces will tackle air threats to protect the security of the country's airspace. Upon the announcement US Secretary of state said that he was “deeply concerned” about the situation. US Defense Secretary Chuck Hagel called the situation “a destabilizing attempt to alter the status quo,” saying that the US will still conducts military operations in the region. Many than 20 countries, including Japan and the US enforce airspace identification zones where the aircraft flying over or next to it are required to identify themselves in the interest of national security. 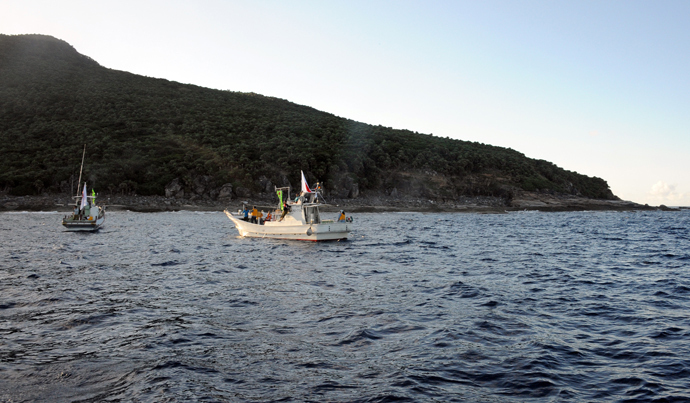 The tensions over East China Sea islands have reached new levels of tension after the Japanese government bought three of the eight islands from a private owner in September 2012. 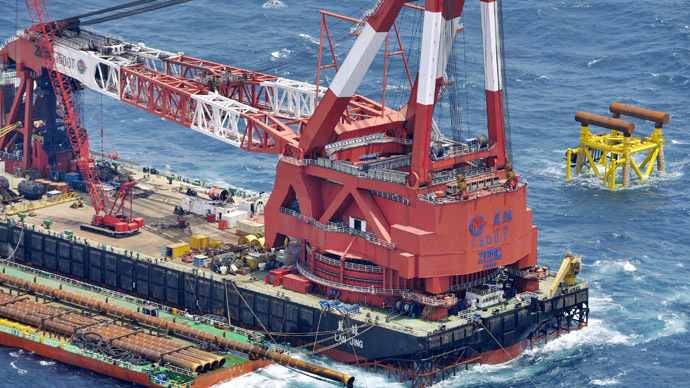 The zone is believed to be surrounded by energy-rich waters abundant in oil, natural gas and fish.